In 2012, Adriele Silva was focused on finishing her university studies in her hometown of Jundiai, outside of São Paulo, Brazil. That year, at age 25, her world came crashing down when severe pain forced her to go to the hospital. After receiving pain medications, she was sent home. With her condition worsening overnight, she returned to the hospital the next day to find out that her problem was serious—a kidney stone had clogged her urinary tract and had resulted in an infection. Within hours, Adriele was put in an induced coma that lasted 20 days. Meanwhile, the infection led to a lack of blood circulation in her legs. To save her life, doctors had to amputate her legs. Since then Silva has taken up running, cycling, swimming and other sports as a way to heal and to empower others to see beyond their limits. 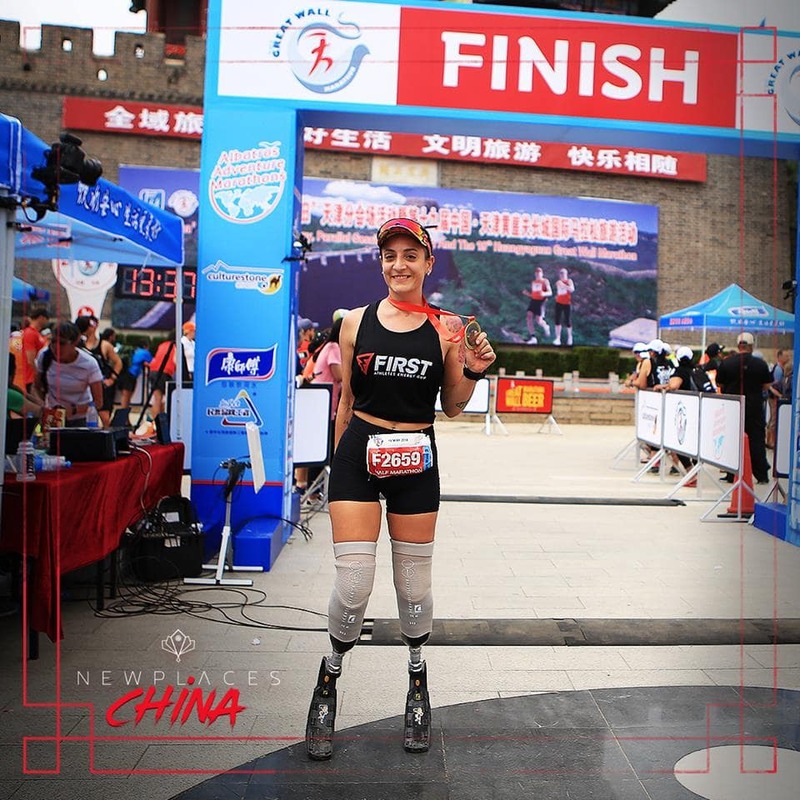 She has participated in 20 running races in Brazil and in China where she recently completed the Great Wall Half Marathon in 2018. 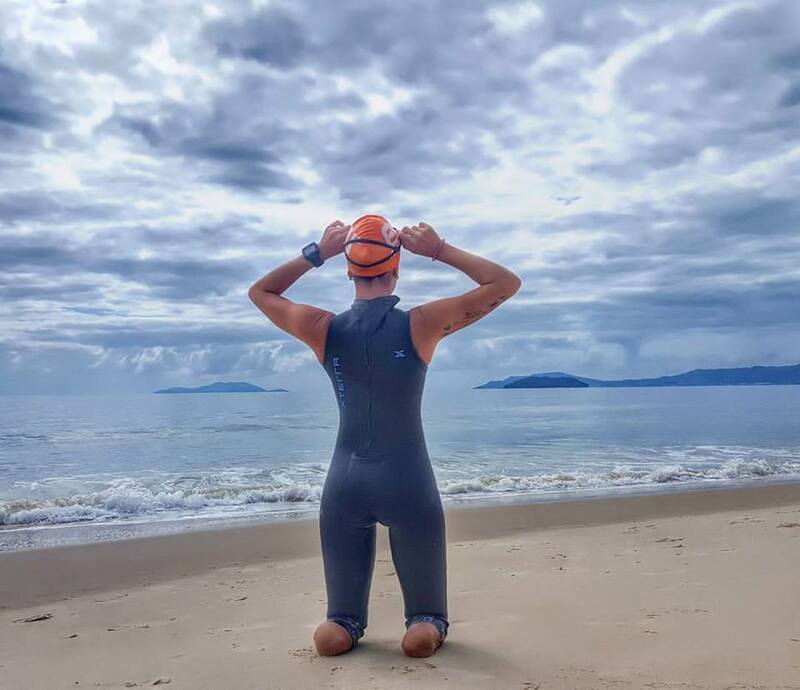 In 2017, she was the first female bilateral amputee to run the Iron Man in Brazil. In addition, she remains the only bilateral amputee in Brazil to run the 100-yard dash, a record she set—and still holds—while wearing walking prosthetics. She is also making plans to learn to snowboard in order to compete one day in a Paralympics event. 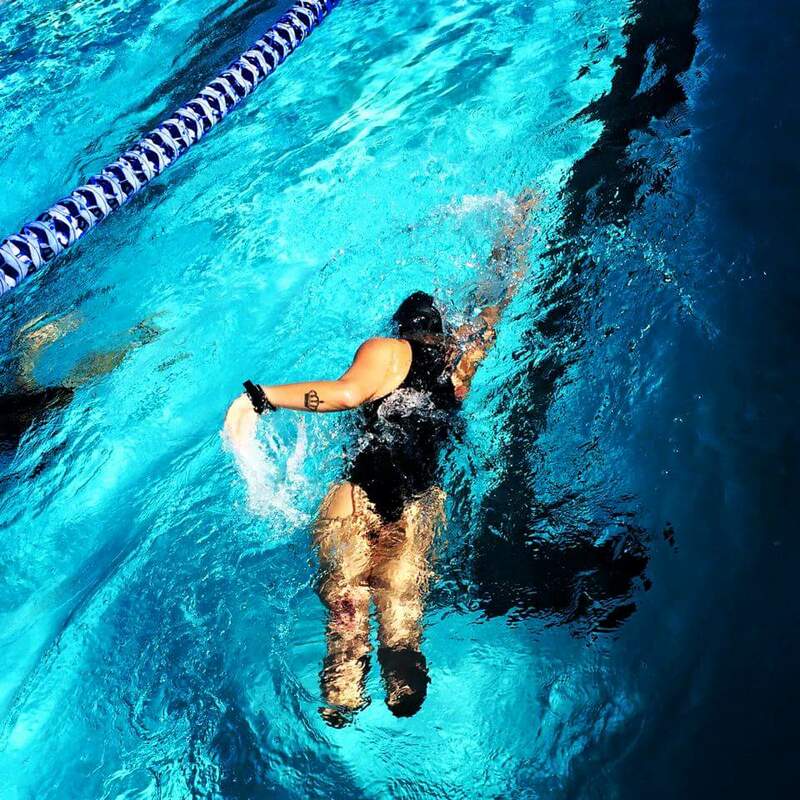 Silva trains every day and continues physical therapy to hone her running ability in the prosthetics. In 2018, Silva became Outdoor Ambassador for ADRA Connections, the volunteer program of global charity ADRA, an initiative that empowers service-minded individuals to help vulnerable people and communities through philanthropy and hands-on work. In her role, Silva seeks to inspire others to join Team ADRA Connections to do good through sports and help underserved families have better access to school, improved housing, clean water, and other critical necessities.